2) The motion's sponsor (Conservative MP Stephen Woodworth) has exploited a linguistic confusion in the Criminal Code, which states that "A child becomes a human being… when it has completely proceeded, in a living state from the body of its mother." But the clause defines when a fetus becomes a legal person, not a human being in the biological sense. One has nothing to do with the other, yet the motion wrongly conflates the two. The science of fetal development does not dictate whether a fetus should have constitutional rights. Luckily, there's an easy and perfect remedy that would nullify the motion and pre-empt any more like it. As suggested by blogger unrepentant old hippie, we can simply amend the Criminal Code to the correct term "person" or "legal person" instead of human being. Sometimes I cannot get over how blind the poor-choicers are. It astounds me. If it is admitted that fetuses are human beings, but not persons, it amounts to saying that not all human beings are equal. I know, I know. They're not admitting that fetuses are human beings. But they`re saying even if they are, not all human beings are equal. In other words, the left can no longer be in favour of equality. They've conceded on that territory. Thenceforward, they will have to conceded that some human beings are equal, and some are not. It also amounts to saying that certain human rights-- such as the right to life-- are not intrinsic-- but granted by the state. Which is a dangerous idea. Even if Section 223 is voted to say that a child becomes a legal person (imagine, a child not a legal person! ), they still have a big argument on their hand. 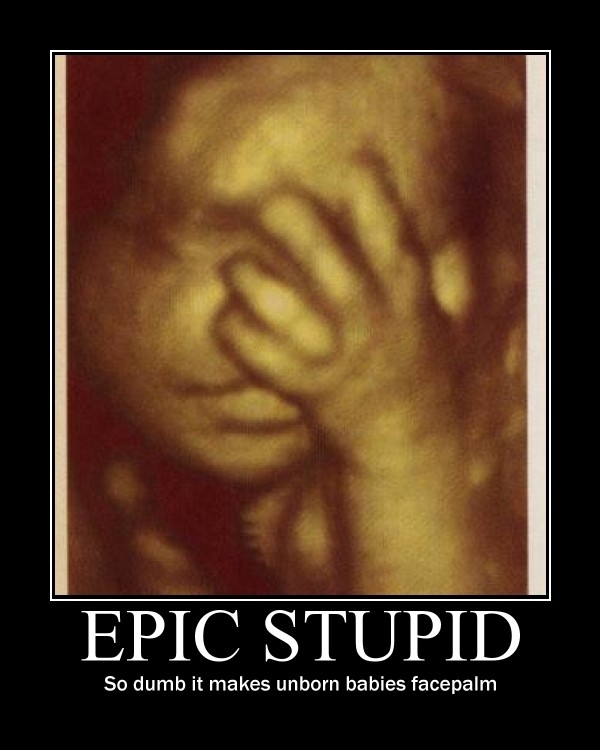 Because if the fetus is a human being as they are now implicitly and explicitly conceding, they must defend why it is acceptable to kill a human being. The next motion to be debated in Parliament to be debated will be about the acceptability of women killing their own children in the womb, and under what circumstances. When a fetus was considered nothing more than a blob of tissue, legal abortion made sense. 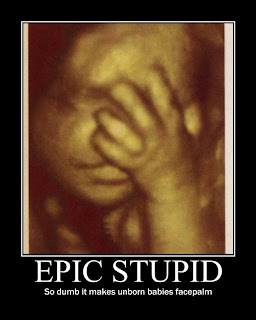 The more the left concedes to the humanity of the unborn, the harder it will be for them to defend killing human beings.